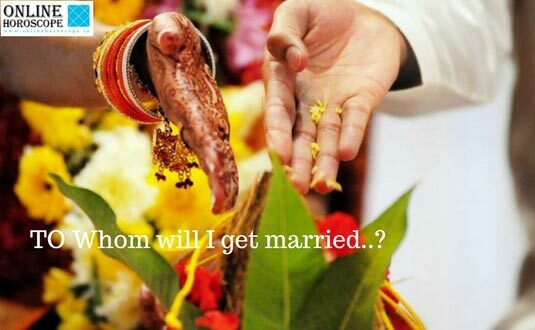 If your parents are seeking life partner for you and your wish is something else, this question will arise in your mind. ‘To whom i will get married. ?” Whether the person you love will be your life partner or not? 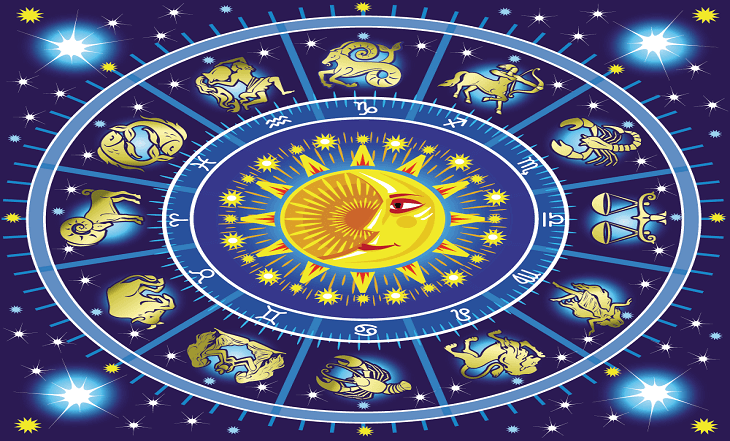 By analyzing your horoscope, it can be determine that who one will be your life partner. The horoscope will tell you the specific horoscope is of your husband or not. To interpret correctly in this matter, I have couple of principals that you must read. If you have basics clear of astrology, you can also interpret to whom you will marry and to whom will you not. In two horoscopes, if the ascendants are same, Zodiac sign is same and Navmansh (The chart which is being analyzed for spouse in Indian Astrology) signs are same then write 40% chances of marriage. 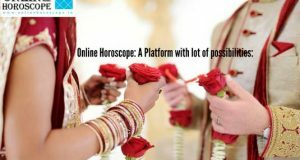 If the lord of 7th house of your horoscope is the lord of ascendant of your partner’s horoscope or if the lord of your Navmansha Chart is the lord of ascendant in your partner’s horoscope then write 50% chances of your marriage with the person who’s horoscope you are trying to match horoscope with you. Your Venus and your partner’s Venus are in the same zodiac sign or in the same house of horoscope then note 50% more chances of your marriage together. You can calculate the points you got. I have couple of more rules to interpret about your spouse. Lord of 7th house of both horoscopes are same planets. Venus in your horoscope and your partner’s horoscope. Lord of Navmansha Chart of yours and your partner’s. Based on above points if the planets are concerned to each other then the chances of marriage with the person increased many times. If the retrograde planet of your horoscope have any direct or indirect relation with your partner’s ascendant, the marriage could happen with the person. 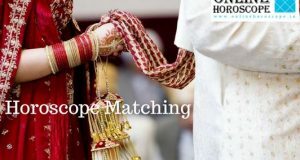 If the lord of 7th house of both horoscopes are in the same Nakshatra or same planet’s Nakshatra, the chances of marriage will be high with the person. Like 7th house lord the ascendant also gives the same effect if exist in same Nakshatra. 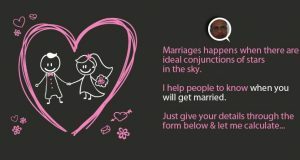 From all mentioned points if you get 3 or more than 3 points, the marriage would happen with the same person. I have many more rules which cannot be explain here because most of them arise while the horoscopes are in front of me. 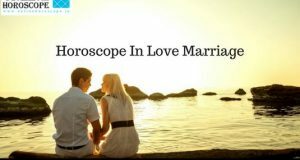 The conclusion of the article is that astrology have numerous methods to determine all about life partner. When you have a person in your mind, ask his date of birth and match with your horoscope yourself. Do this practice until you get the similar points as you found by reading horoscope.